Nationalism by order was the outcome when the Vice-Chancellors of 42 Central universities agreed to fly the national flag on their buildings to counter the rising tide of what they perceived as anti-nationalism sweeping the campuses. The decision is aimed at “instilling nationalism and pride” in students, was one of 12 resolutions passed by VCs. The flags, signifying a "strong India" will instil a "sense of unity and integrity" among students. The proposal of the Vice-Chancellors, endorsed by the Ministry for Human Resource Development, met in Surajkund, Haryana on Thursday. HRD Minister Smriti Irani, who chaired the conference, has faced criticism for her comments on the February 9 incident on the JNU campus where students had allegedly raised anti-India slogans, leading to an arrest and suspension of eight students. The Vice-Chancellors of Jadavpur University and Jawaharlal Nehru University were among those present in the meeting called by the Ministry. Confusion prevailed over the dimensions of the flag. The Vice-Chancellors said details are to be worked out. It is learnt the tri-colour will fly on 207-ft. high masts. 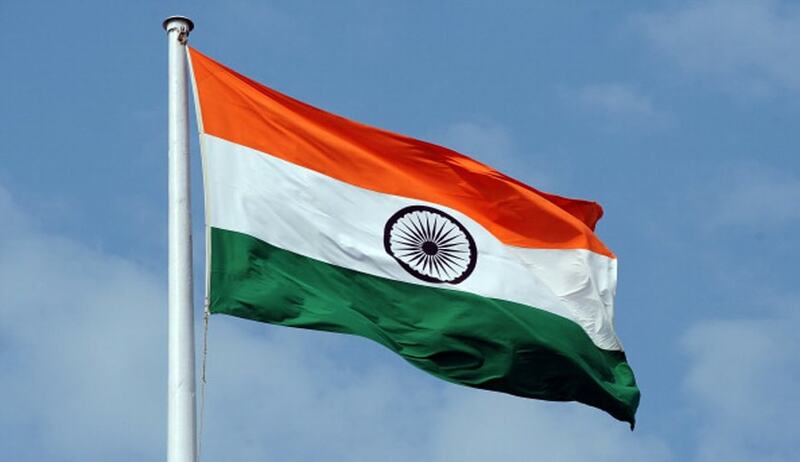 The Flag Code of India, 2002, provides the specifications of the national flag, and when it is to be flown on public buildings. Ahead of the meet, the HRD ministry had asked all the universities to submit a status report on implementation of 2012 UGC regulations, including creating equal opportunity cells and appointing anti-discrimination officers. The meeting was called to discuss the issues of discrimination on campuses and the setting up of an ombudsman to look into specific complaints, some of the VCs present in the meeting said. Some of the resolutions passed addressed optimising academic output of the student community through an active monitoring system and transparent proactive mechanism for grievance redress of the varsity community.